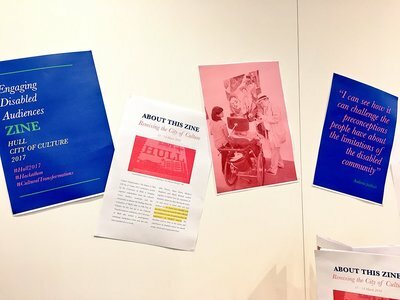 ​In March 2018 I was commissioned by Hull City of Culture 2017 and Artlink Hull to undertake a creative review of data - via a residency in Hull in March 2018 - captured as part of the Artlink Square Peg programme and the main Hull UK City of Culture 2017 audience evaluation. 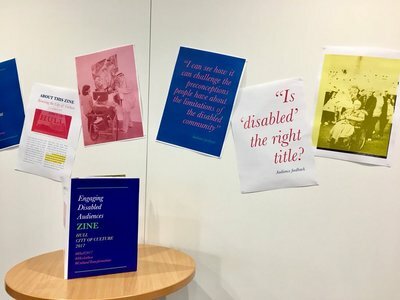 The evaluation in the form of a zine focusses on the following three topics: Access and participation, Representation and Opportunity which are all explored via a mixed methodology making use of formal data, mentimeter and other such tools. 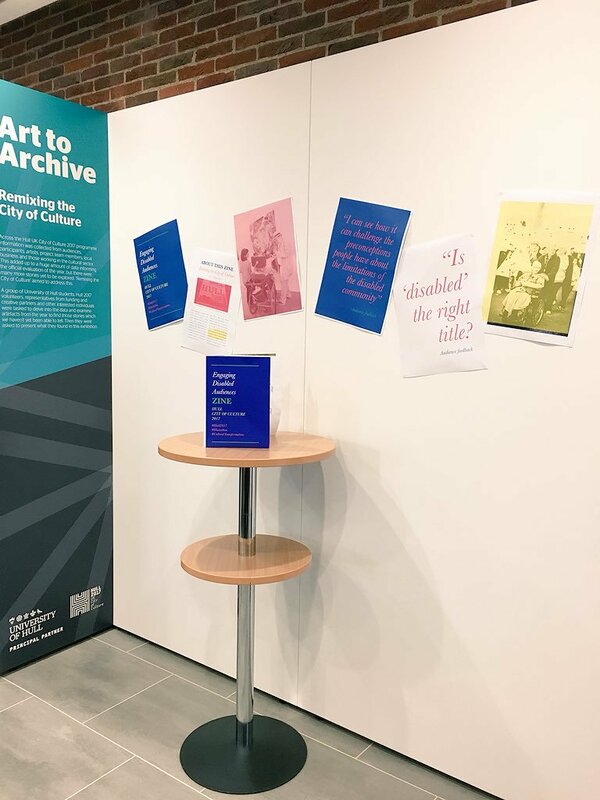 In addition to circulating the zine in print and online, I also exhibited my finding at the Cultural Transformation's Conference at the University of Hull (pictured below).